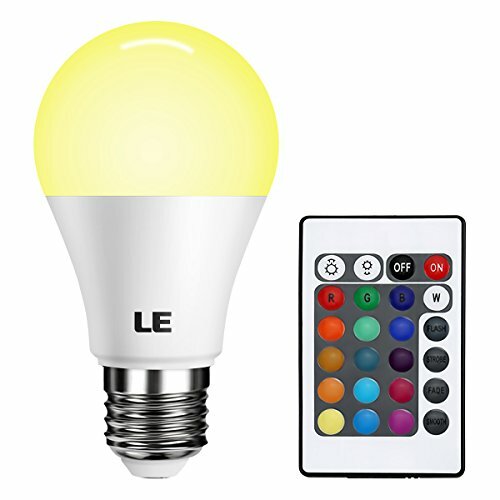 The main purpose of having the best LED light bulbs for home use is so that you can save money and energy. 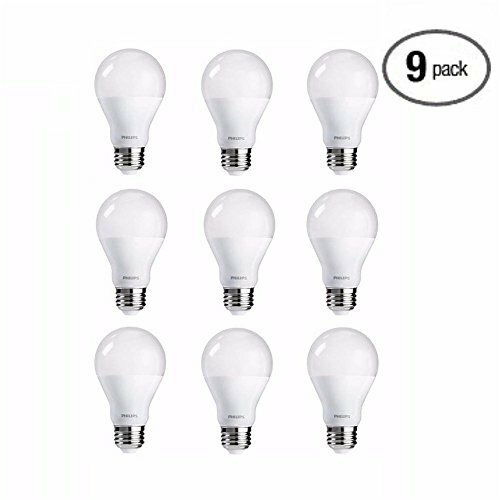 They tried to do this with the compact fluorescent bulb craze but people got wise to that one because they are highly toxic with health debilitating mercury during breakage. I have kids so there’s no way I’m putting in those! 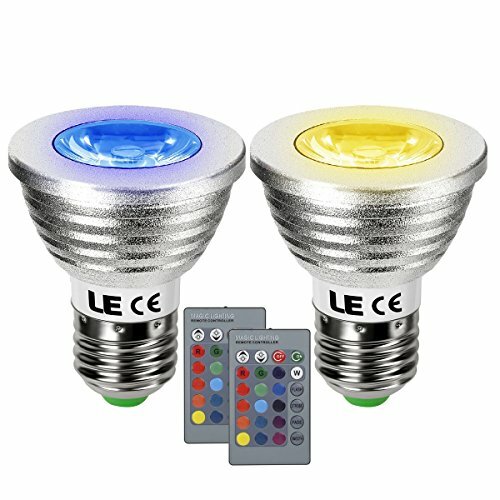 These are completely non-toxic and one of my favorite features is that they are not hot to the touch like incandescent one’s are. I’ve broken these down into five categories. I did so by brand. Click on all the ones you are interested in and check out their specs. 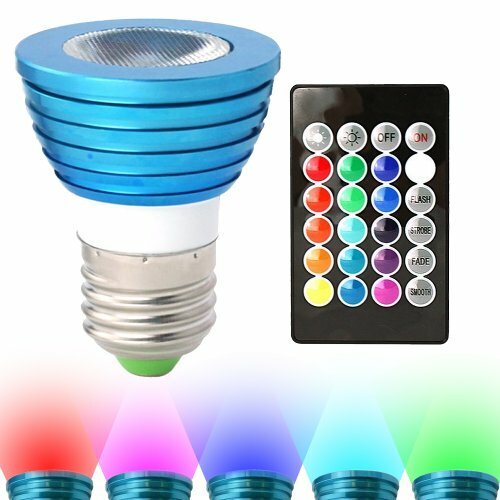 My favorites are the ones which cast 60 watt light but only use one-tenth of the energy! I’m all about saving money so let’s get started! 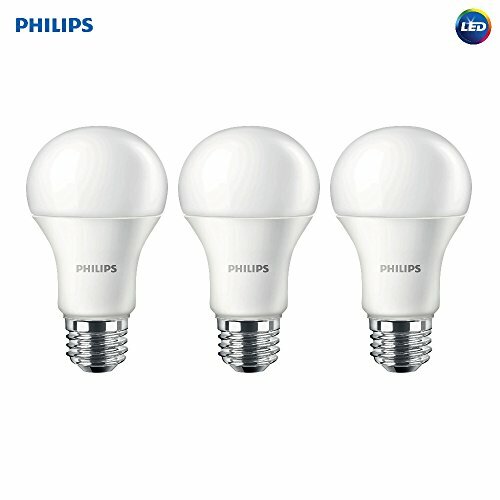 The first category I want to talk about is Philips LED bulbs because they are a known brand in lighting and they have the most popular bulbs on Amazon. There are all sorts of wattage so click on one and check it out for yourself. 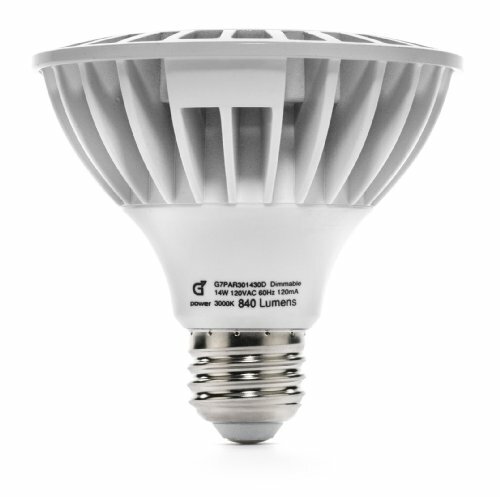 The more popular ones are those that can replace a “normal” 60 watt. The prices are still up there compared to the cheap ones you can buy at the store but remember that these last for many years. I’ve seen one Philips that lasts over 22 years. 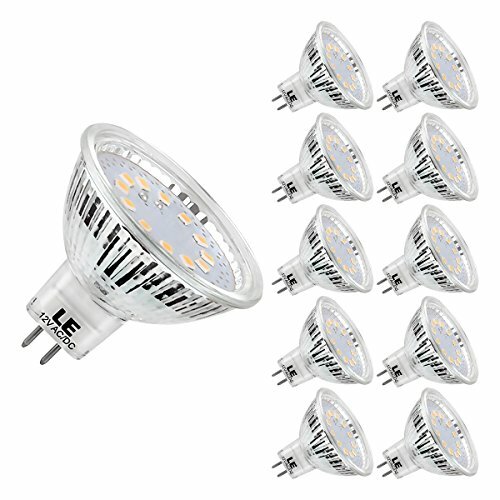 HitLights LED bulbs are definitely cheaper than the Philips brand and they are high quality. The only difference is that these don’t last as long. Don’t get me wrong though! 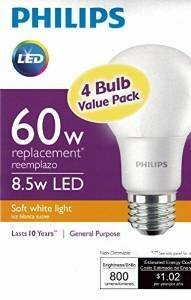 They can last up to just over five years per bulb! That is still incredibly great compared to the old one’s which can go out after just a few weeks or sooner if you bump it by accident. 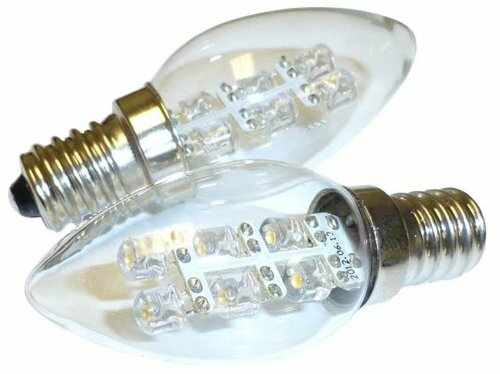 You can use these at home for any of your needs such as lamps and chandeliers. You can even use them for your porch light. 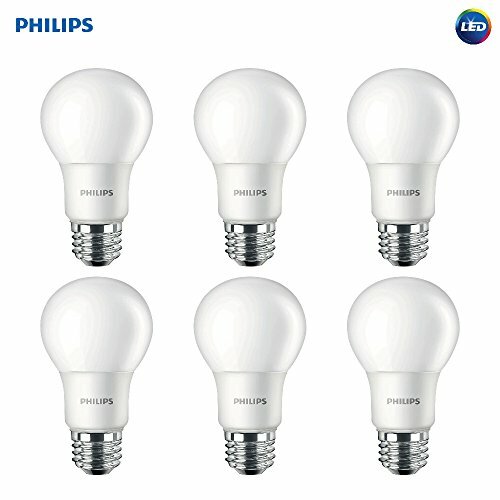 Watch this video for some interesting information on the Philips LED light bulbs they offer today. See if it’s the brand you’d like to go with. 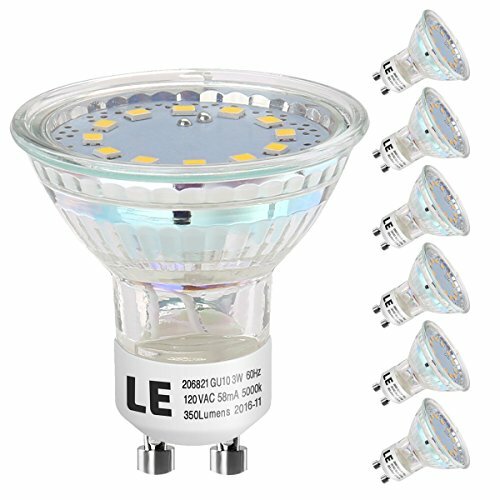 G7 LED bulbs are in the medium price range and I personally really like the looks of their products. Their company is called G7 Power and I love how they have gone out of their way to show you how much money you can actually save by using their products. They show you that with a normal 60 watt you will spend around $22 per year using it eight hours per day. With a nine watt of theirs you’ll only be spending around $3 per year. Check these out and see if you like them too. 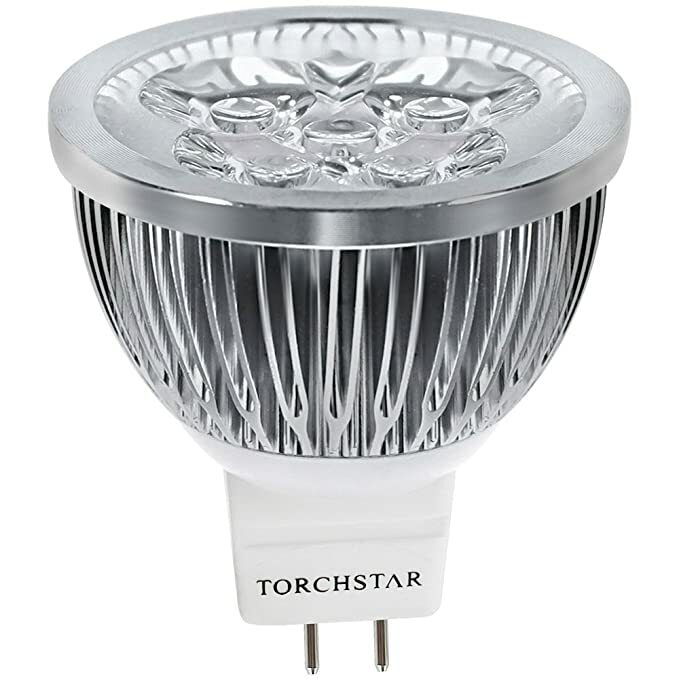 This is the most popular of all the Torchstar LED bulbs. This particular one is supposed to replace normal 50 watt Halogen. It is said that this lasts 50,000 hours which is about five years long. 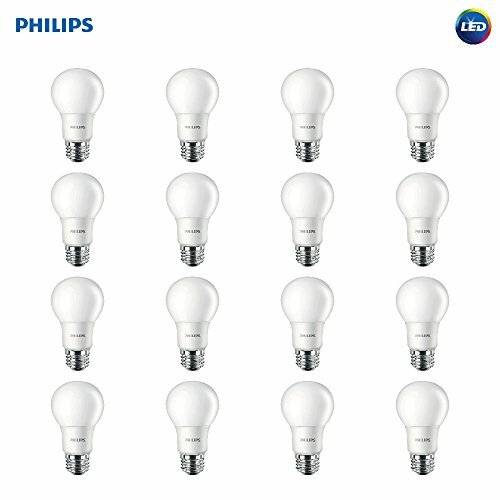 Lighting EVER produced LED bulbs for just about any occasion. They have some for home use such as lamps and track lighting and they are also big into the flood lights too. This product offers less hours of usage compared to the other brands though at 20,000 hours. 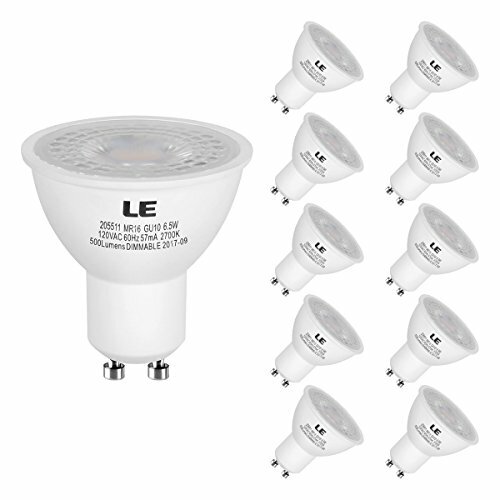 They have a 90 day money back guarantee with their stuff and they even offer special lighting options for commercial use. This company is basically a one stop shop for all your lighting needs. Here are their top six products on Amazon. 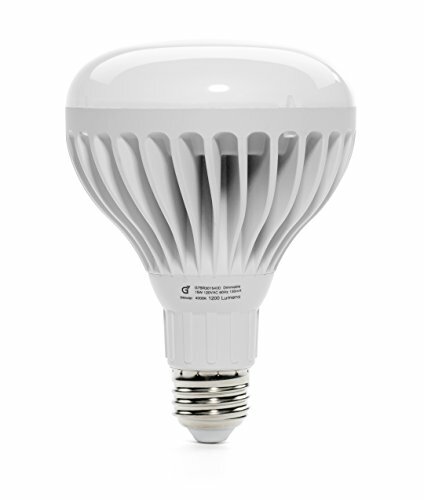 The government wants you to think of energy conservation when it comes to LED light bulbs for home. I don’t buy that because I’ve used LED light bulbs for years and I’ve compared that to our use of normal bulbs. There is no cost difference. 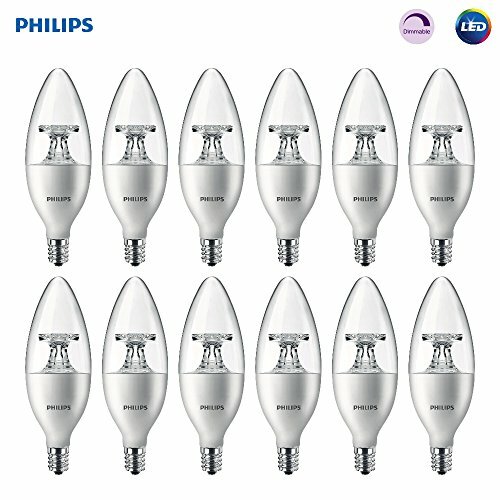 However, there is a large cost difference in the life of the bulb itself which is why I’m totally pro-LED. Incandescent bulbs are total junk these days. They don’t last very long. 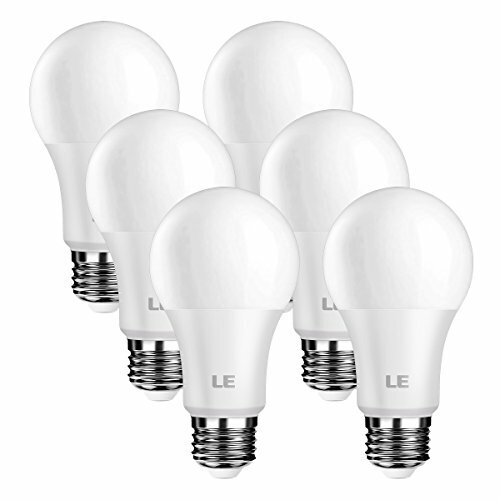 LED bulbs last a very long time so the cost, although high, in the long run is totally worth it. If you didn’t see anything on this page you like then you can always check out the master list over on Amazon. Great selection! STAY AWAY FROM CFL. We use these in our home, now I know where to get replacements. I love the typical bowl shape the ones that have the color changing room out however I am looking for one that is both indoor and outdoor rated as I wanted to use it for porch light but it needs to be able to stand up to New England weather. Any suggestions ? ?